USS Nemo Restaurant has become one of the few seafood restaurants with a Certificate of Excellence in Naples FL. 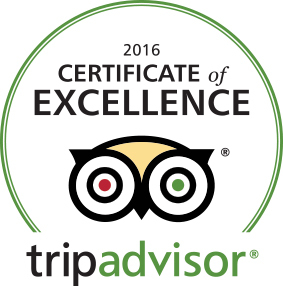 The Certificate of Excellence is awarded by TripAdvisor, one of the most trusted names in traveler and restaurant reviews, and is an honor for any establishment. Restaurants can get a printed Certificate of Excellence to hang proudly in their establishment. Being part of any promotional program with TripAdvisor does not affect eligibility for a Certificate of Excellence — this award is conferred just based on excellence and not on any money exchanged. The recognition cannot be bought at any price. Why Seek Out Restaurants With a Certificate of Excellence in Naples, FL? When you dine out, you want to make sure you have a good experience. While there are no guarantees in life, trying a restaurant like USS Nemo, which has a Certificate of Excellence, gives you a better chance of dining at an establishment where quality is consistently high. When so many customers have a great experience, chances are you will, too. How did USS Nemo Secure a Certificate of Excellence? 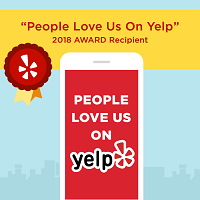 The dedication to customers, food and dining have paid off with a Certificate of Excellence from TripAdvisor, an honor USS Nemo Restaurant holds in highest esteem because it’s based on diner feedback and opinion, which is the opinion that matters most to our staff.